A good kitchen aid must not look great it must also satisfy the needs of a kitchen and able to make the recipes with ease. A dough maker must be little, handy and must also consider the power of your dough maker. A good quality mixer must be efficient to whip through heavy mixtures such as peanut butter, cookie dough or other heavy batters without a beat. There are many dough makers that are tried, tested and found up to the job of mixing heavy dough with no ease. There are many reputed manufacturers of the dough maker and they help you to save a great value for money. 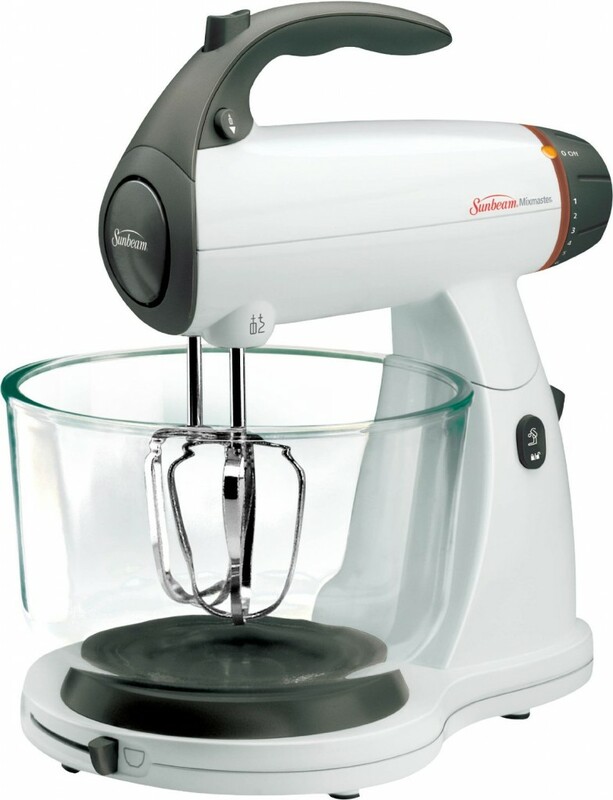 Sunbeam 2371 Mixmaster Stand Mixer competes with more prominent brands in the market. It has a 350 watt motor with 12 speeds. It is equipped with the most powerful motor compared to other dough maker. The soft grip handle helps to make the whipping easy and comfortable. 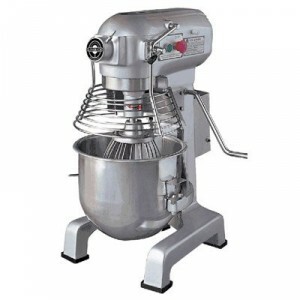 It is suitable for making large quantities of dough with no problem. KitchenAid K45SS dough maker may be expensive but it is worth it. It is made with a motor of 250 watt engine and a 10 speed mixer that tilts head. It is suitable for preparing heavier stuff such as pizza dough and cakes. As it has a capacity of 4.5 quarts it can be used for commercial purpose also. 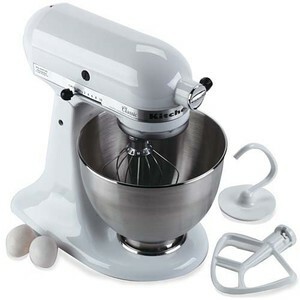 If you get practiced with this mixer you will never go for another one in your life time. 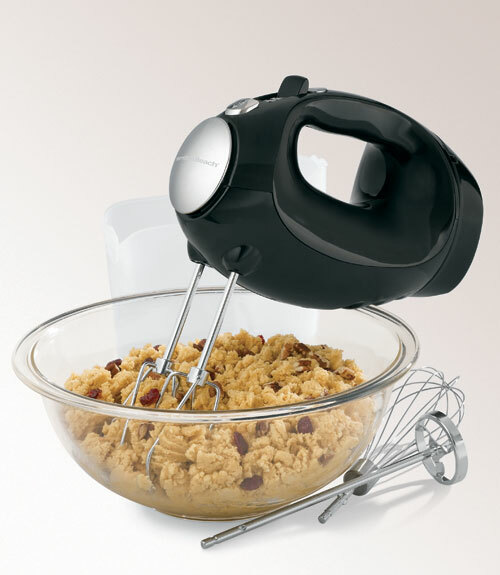 Hamilton Beach 62676 Performance Plus 6-Speed Mixer has the best accessories and attachments compared to the other mixers. Along with the wire beaters it has whisk and milkshake attachment. The slow speed at beating dry ingredients makes it neat and without splatters. It suits well for the modern kitchens as it has a stylish and elegant look. 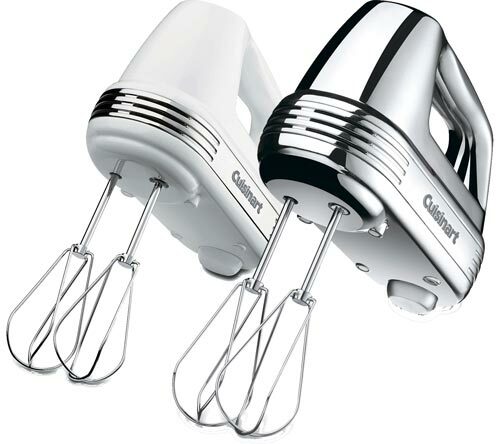 Cuisinart HM-70 Power Advantage 7-Speed Hand Mixer is made up of 220-watt motor. It has a 7 speed option with its control on the slide. The slide control option allows us to easily shift with just one touch. It is the most convenient model that is available in the market. 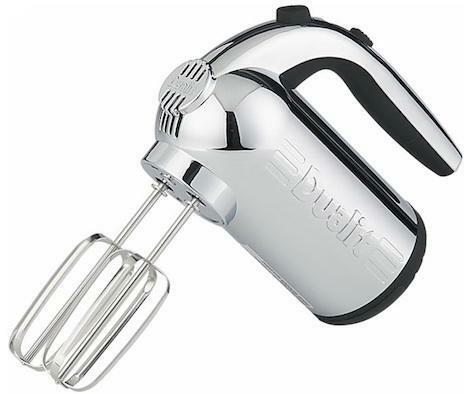 Dualit 88520 Professional 5 Speed Hand Mixer is one among the powerful mixer with 300 watts of power. It can beat large quantity of dough and is one among the fast moving mixers. This can be used for the commercial purpose as it has the fastest blending capacity.